The Centre for Food Science is committed to applying scientific research to a wide range of food-related activities, spanning industrial problem solving, food processing, food sensory science, human digestion, food safety and control of biofilms, and product development. Our research can be purely academic, contract research or a mixture of the two, with flexible charging options, and is done under the umbrella of The Centre for Food Science, a virtual group with a food focus. In teaching, we strive for real world relevance consistent with the ethos of science. Many aspects of food science involving industrial research is dealt with by Professor Owen Young. A particular focus is food product development where the product has ‘provenance’, meaning that the point of difference cannot be copied internationally. There is current interest in lactic-fermented foods and unique spirits. Owen also has strong links to the New Zealand meat industry and can foster funding for meat industry applied projects through his connection with Meat Industry Association Innovations Ltd. Another interest is graphical representation of mandatory nutrition information tables on food packaging, aiming to greatly improve consumer understanding of what really is in a food. He supervises a diverse range of postgraduate projects usually with intended practical outcomes. Professor Nazimah Hamid’s research expertise is in the area of flavour and sensory science. She uses a variety of predictive modelling techniques to link flavour to sensory data. At AUT, her research is focused on the chemistry and flavour quality of fruits as well as meat and meat products. 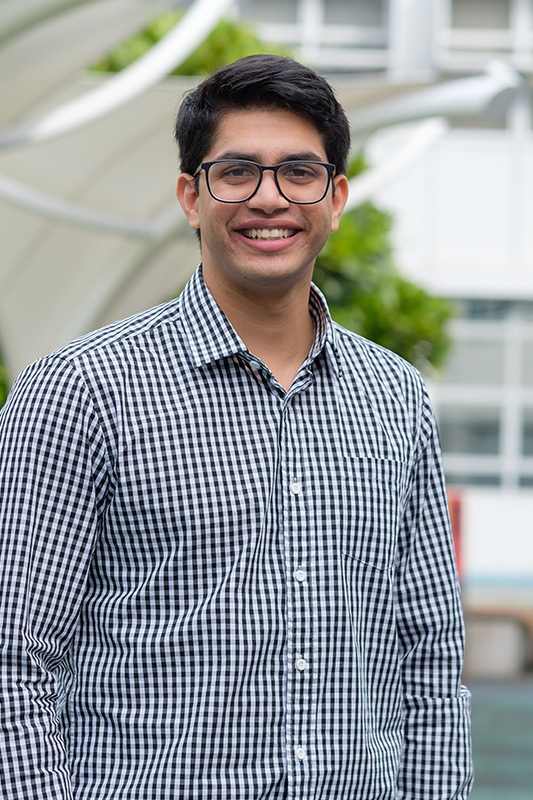 Nazimah also has a keen interest in investigating the role of auditory cues on consumers’ affective states, psychophysiological responses, and sensory perception of food. Her research is highly multidisciplinary, interfacing sensory analysis with the chemistry of food components, and the physiology and psychology of food perception. Much of food science is concerned with the safe production and storage of food, so that it can be delivered from the producer to the consumer without deterioration in its nutritive properties, and without allowing introduction or proliferation of illness-causing pathogenic microorganisms. Knowledge and understanding of microbiological principles, therefore, is essential to the food industry. In addition, many foods rely on the activity of microorganisms in their manufacture, eg fermented foods such as beer, cheese, wine, yoghurt and processed meats. 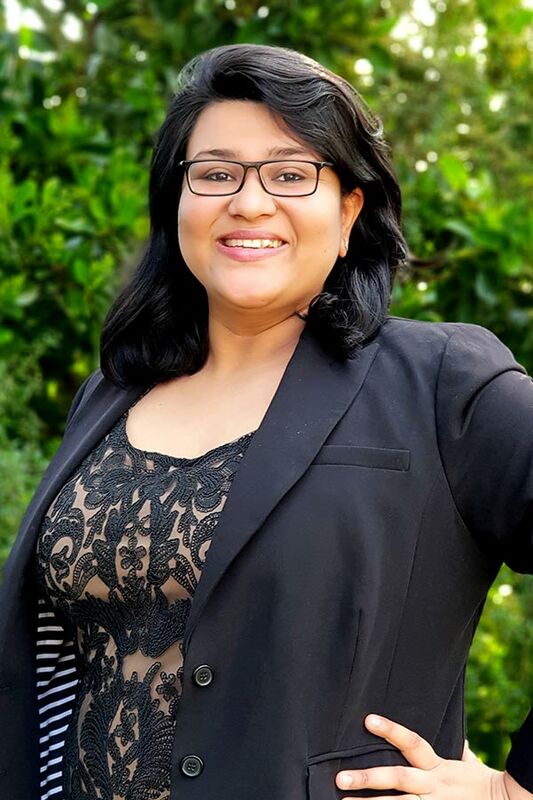 Dr Noemi Gutierrez-Maddox researches the inclusion of probiotic bacteria in some foods such as yoghurt, to produce functional and smart foods - the fastest growing sector of the food industry. Noemi also focuses on researching how probiotic bacteria can influence not only the nutritive properties, but also health promoting properties of foods and feeds. The food research laboratory at the School of Science develops unique and innovative food products. Physicochemical testing, bioavailability of nutrients and digestibility of the newly developed food products are further examined using the state-of-the-art facilities in the analytical chemistry laboratory. Dr Michelle Yoo's current research interest is focused on the interplay between foods and nutrition to evoke better health and well-being. Food safety through the prevention of food-borne illness is an ever-growing public health concern. The presence of bacterial biofilms within food processing environments can be a serious threat to food safety of a product. Once established, a biofilm is difficult to remove and can be a reservoir for further contamination of a product. Dr Brent Seale’s research focuses on the development of methods to prevent or remove biofilms from processing plant surfaces. 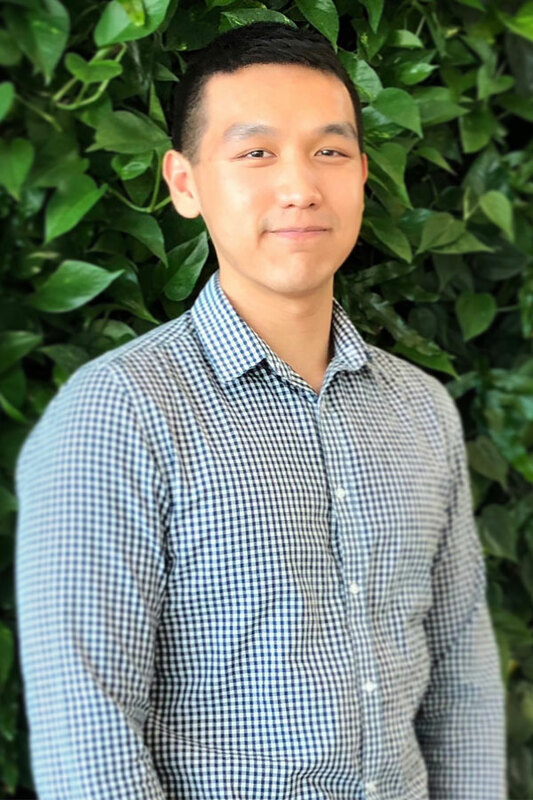 He also has interests in the development of rapid identification and genotyping techniques in order to track and trace problematic isolates within food processing environments. Brent has a keen interest in extremophilic bacteria, or those that persist and grow in adverse conditions found in either food or elsewhere in nature. Food technology is a branch of food science that deals with innovative methods for processing foods. Application of food technology may include food preservation, processing, packaging, distribution and food safety. Dr Rothman Kam’s current research interests focus on increasing product yield and minimising wastage in the chicken and avocado industry; converting food waste to higher value products; and understanding the effect of new food processing techniques on nutrient levels, flavours and colour in foods. The Centre for Food Science at AUT is a first-class research hub at the School of Science. Accessible platforms include: AA, ICP, HPLC, GC-MS, LC-MS, FTIR and NMR. 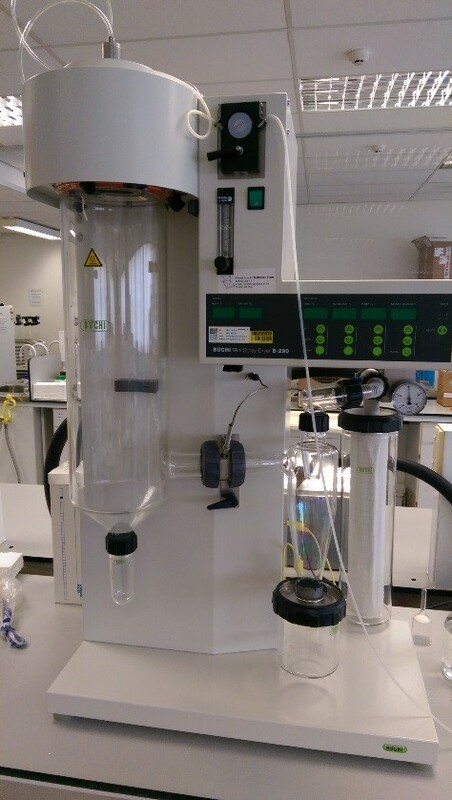 Accessible to isolation and culture facilities, PC1 and PC2 biocontainment laboratories, batch and continuous bioreactors, biofilm bioreactors, microcosms, rapid enumeration and molecular-based identification tools. Accessible to the atomic-force, Raman confocal, Scanning and Transmission Electron Microscopes. Get to know the technical support staff at the Centre for Food Science. Great graduatesSaipriya ShahiQuality Assurance Coordinator, Produco, HamiltonBachelor of ScienceShe loves that she can contribute to a healthier future, says food science alumna Saipriya Shahi who is now a quality assurance coordinator with Produco.She loves that she can contribute to a healthier future, says food science alumna Saipriya Shahi who is now a quality assurance coordinator with Produco. 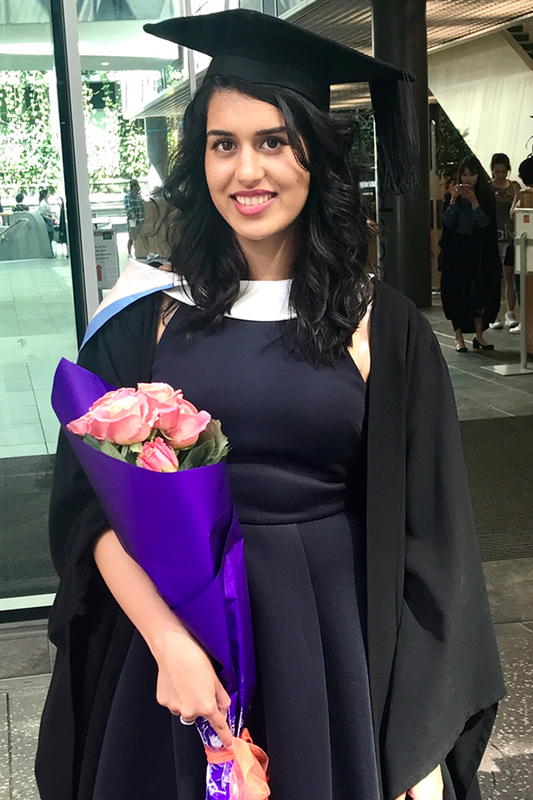 She enjoyed her studies at AUT and appreciated the amount of opportunities offered to students, says Saipriya who completed her Bachelor of Science in Food Science at the end of 2017. Great graduatesMansi Jayantikumar LimbadDoctor of PhilosophyHer research will benefit both the food industry and the community in general, says Mansi Jayantikumar Limbad who is completing a PhD in food microbiology.Her research will benefit both the food industry and the community in general, says Mansi Jayantikumar Limbad who is completing a PhD in food microbiology. She has always had an interest in probiotic food products using live microorganisms, says Mansi who came to AUT as an international student from India.